Welcome to The Ridge! A desirable town home community conveniently located between Paper Mill Rd and Limestone Rd, just north of Pike Creek and south of North Star. 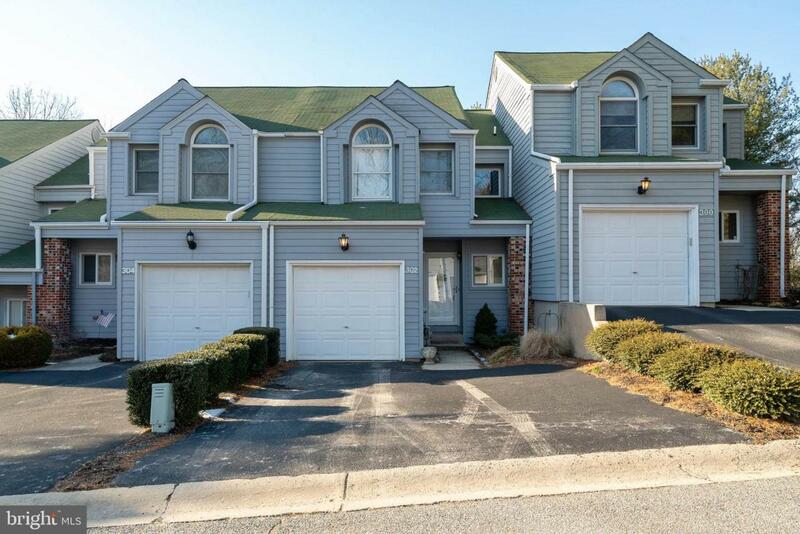 This interior townhome offers 2 bedrooms and 2.5 bathrooms. 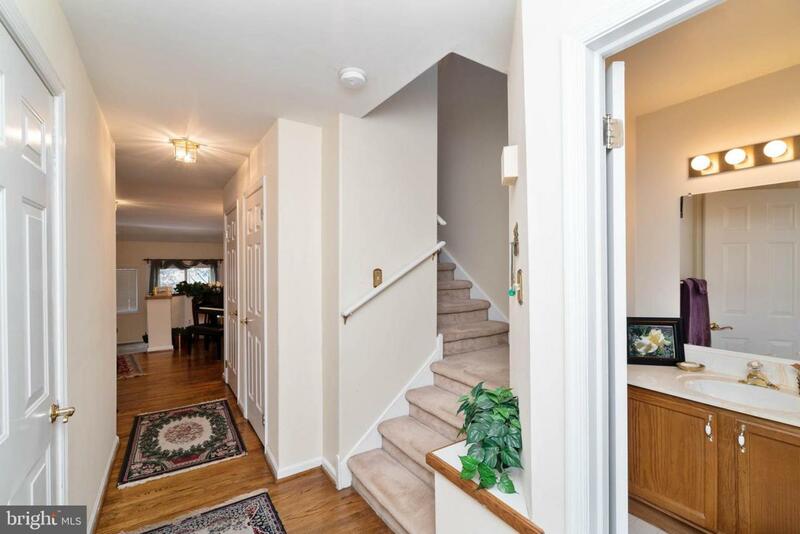 Enter into the tasteful hardwood floor foyer with adjacent powder room, and coat closet. The large living area consists of a space suitable for formal dining, open to the step down living room complete with fireplace and access to outdoor recently painted deck. The eat in kitchen has tile flooring, new appliances, and access through a slider to the private back. The second level offers a large second bedroom facing the front of the home complete with two reach in closets with convenient access. The master bedroom has a grand feeling with vaulted ceilings, complete with a walk in closet and full bathroom en suite. The hall bathroom and laundry complete the second level. The basement is unfinished with egress and is great for storage! 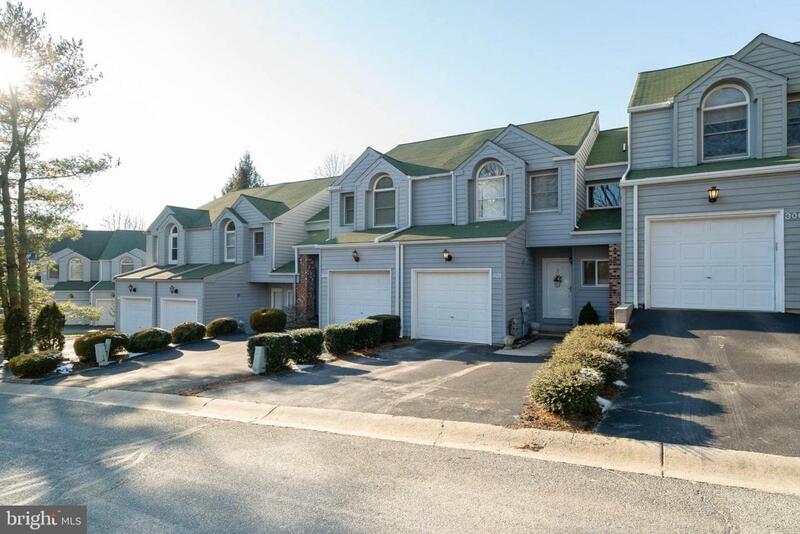 This property offers a one car garage and driveway parking. 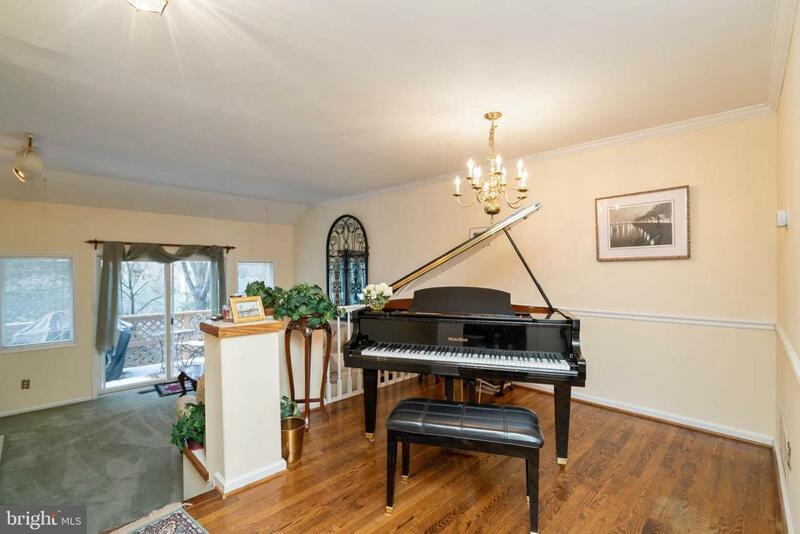 Roof is under 5 years old, heater is newer, and so much more!